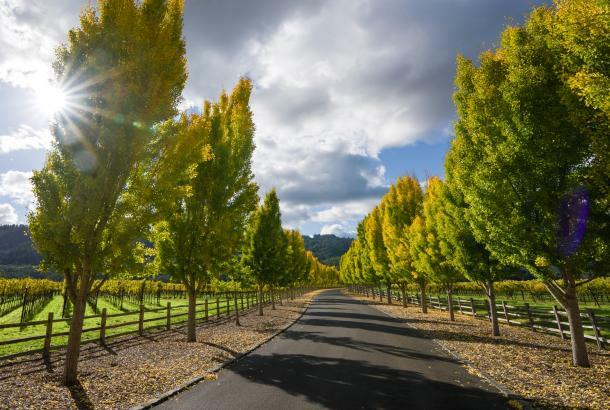 The Napa Valley provides a variety of opportunities to enjoy live music and the great outdoors in a variety of gorgeous venues from late spring through autumn. 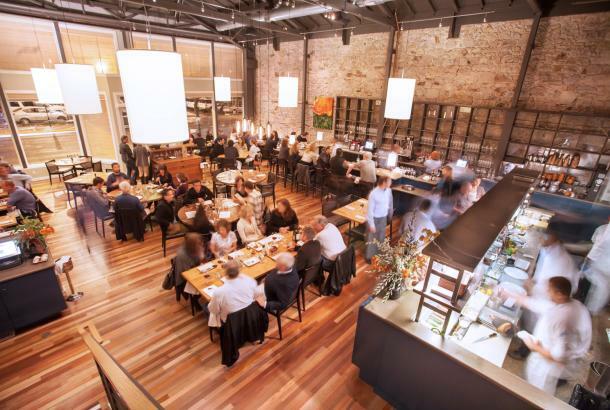 Live concert events are scheduled throughout the Napa Valley year round, with something for every musical taste. 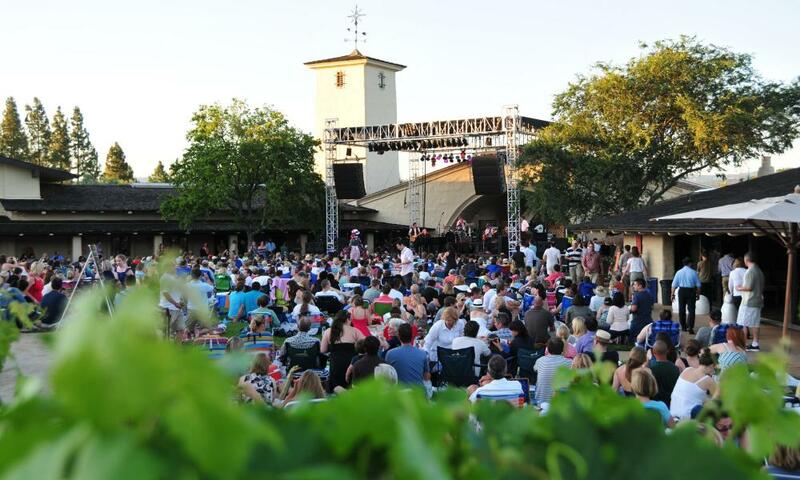 BottleRock Napa Valley – Held each year at the end of May, BottleRock Napa Valley is one of the country’s premiere music festivals. 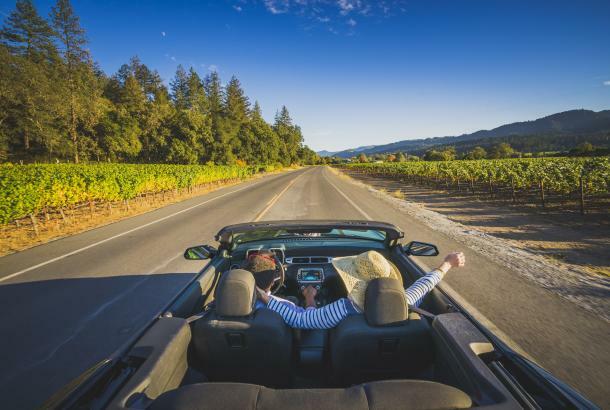 The three-day festival features some of the world’s top musicians on five music stages, plus the BottleRock Culinary Stage showcasing one-of-a-kind culinary and celebrity pairings. 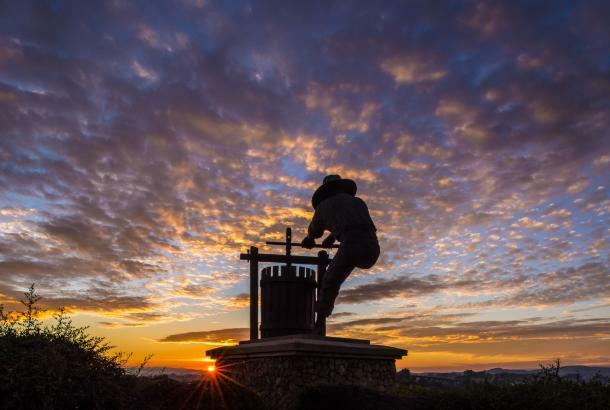 BottleRock offers the best in wine, food and craft brews to complement the music and create an authentic wine country experience for festival guests. 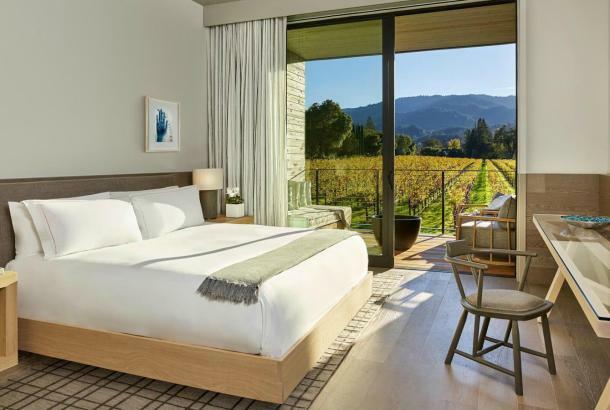 Napa Valley Jazz Getaway: Renowned jazz artist Brian Culbertson’s annual Napa Valley Jazz Getaway each summer is a five-day luxury wine and jazz festival featuring an all-star cast of jazz and R&B greats. 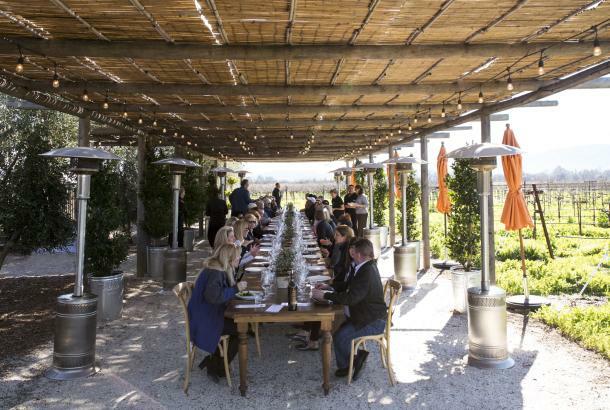 Attendees enjoy dinners, wine tasting events at many of Napa&apos;s most iconic wines, and concerts at a variety of Napa Valley locations, culminating with the main event at the Oxbow Commons. Napa County Fair – Held each year on the 4th of July in downtown Calistoga, The Napa County Fair is an all-American, vintage 4th of July family event starting with a classic parade through downtown, followed by the Fair with food and drink, live music and entertainment free with fair admission. Napa Town & Country Fair – The area’s largest annual fair, the Napa Town & Country Fair runs five days each August at the Napa Valley Expo in downtown Napa, offering nationally touring musical acts, along with regional favorites every day of the fair, free with fair admission.